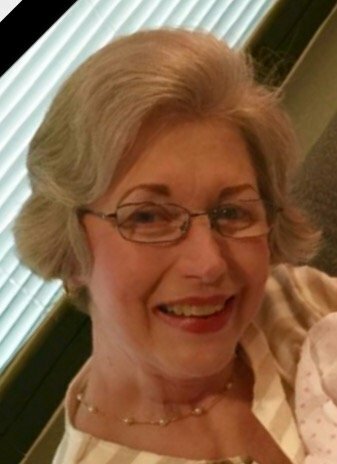 Lois Marie “Pagey” Clifton Howell, 66, of Memphis, TN, was born January 15, 1951 in Memphis and passed away June 16, 2017 at North Delta Hospice House in Southaven, MS. Mrs. Howell enjoyed watching football and Nascar. 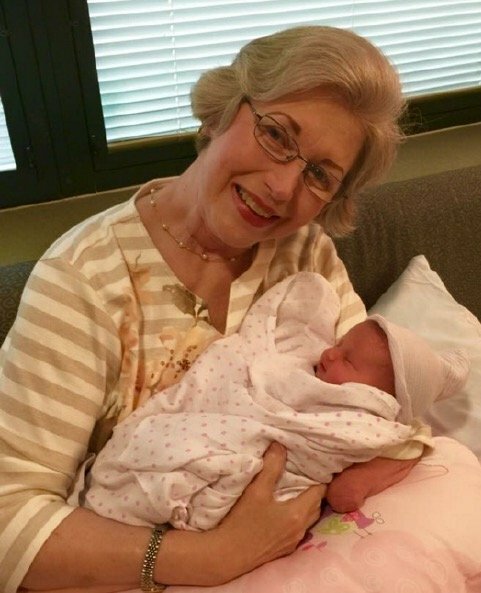 She was an incredible and dedicated mother and grandmother who loved spending time with her children and grandchildren. Pagey was a very strong woman with strong moral character. 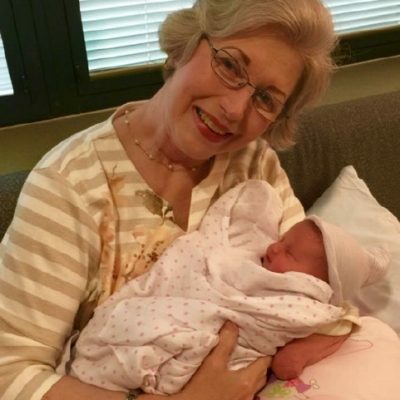 She is survived by two sons, David Howell and his wife, Heather and Josh Howell and his wife, Katri, all of Memphis; two grandchildren, Daniel Howell and Hadleigh Howell; two brothers, Haskell Clifton and his wife, Lanell of Tampa, FL and Gerald Clifton and his wife, Barbara of Southaven; three sisters, Janette Jowers of Kentucky, Joyce White and her husband, Robert of Southaven, and Patsy Clifton of Hernando, MS; and many nieces, nephews, and friends. She was preceded in death by her parents, Cliff Clifton and Geraldine Clifton; two brothers, Buddy Clifton and Gerald Becton; and two sisters, Carolyn Aldy and Evelyn Neal. The memorial service will be Friday, June 23, 2017 at 2:00 PM at All Saints Episcopal Church, 1508 South White Station Road, Memphis, TN. The family requests that any memorials be made to “Rachel’s Kids” in Memphis. are with the Lord now and have no pain, resting in his loving arms. we will be with each other again, never to be separated ever.. with all our love. I am Michelle and Gary’s step mom. Janet. I wanted to tell you how sorry I am for your loss. Larry always had wonderful things to say about your mom. I know you will miss her.